Happy St. Patrick’s Day! Although any clover is still covered in snow after a record winter, the spirit of Éire go Brách is palpable here in Jackson Hole. From green beer to shamrock ski suits, the first stirrings of spring seem punctuated by the merriment of the holiday, down to the very color of the occasion. But around here, living green is hardly a once-a-year event—it’s a daily lifestyle. Jackson Hole is one of the greenest communities in the country—both ecologically (the region boasts one of the most diverse ecosystems in the Western Hemisphere) and from a sustainability perspective. A full 97 percent of Teton County is protected in public lands, ensuring the area’s stunning beauty and biodiversity will remain as remarkable as they are today for generations to come. For locals, that is both a badge of pride and a mantle of responsibility. It is evidenced in the way those who call this destination home live. Jackson Hole is the most philanthropic community in the nation per capita, much of which is directed to conserving the area’s vast resources. Here sustainability and preservation take on a literal, day-to-day meaning. For a small mountain town, Jackson Hole boasts a world-class public transportation system. The START Bus program, which serves Jackson and the surrounding regions, helps reduce traffic congestion and emissions, and the organization’s leadership – a public and volunteer partnership – has actively embraced new technologies like renewable fuels and electric motors to make the vehicle fleet more efficient. Last year, START launched a seasonal bike share program to encourage more commuters to leave their cars at home. 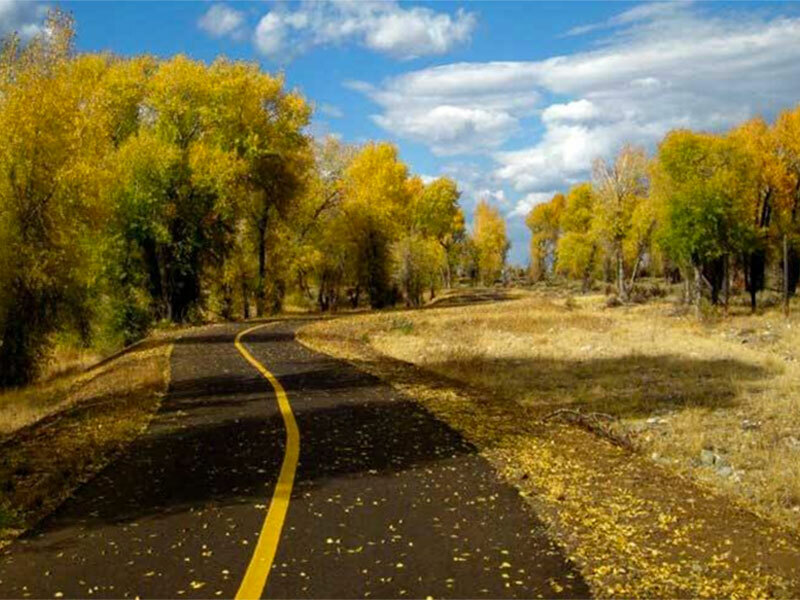 Additionally, Jackson Hole has an extensive bike and pedestrian pathways, which total over 65 miles. Supported by organizations like Friends of Pathways, these routes provide an alternative to motor vehicles and foster active and healthy lifestyles. Sustainability efforts stretch wide and deep across the valley. Non-profits like Hole Food Rescue help to supply those in need with healthy produce and food goods that are not shelf-ready but perfectly usable. 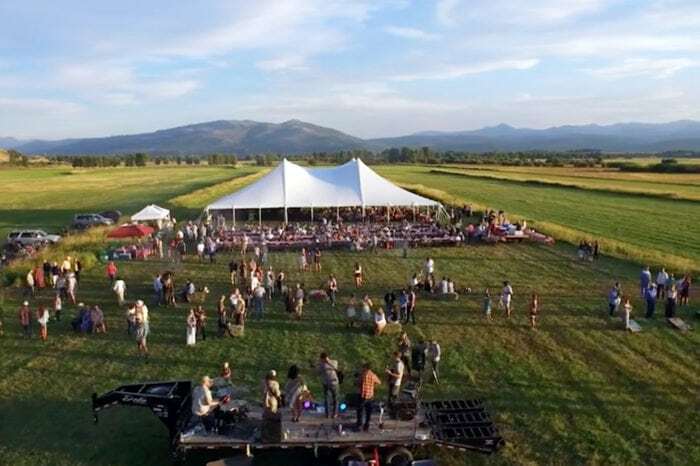 Slow Foods in the Tetons helps support and promote local farmers and ranchers to deliver local farm-to-table products, many of which are raised right here in the valley. 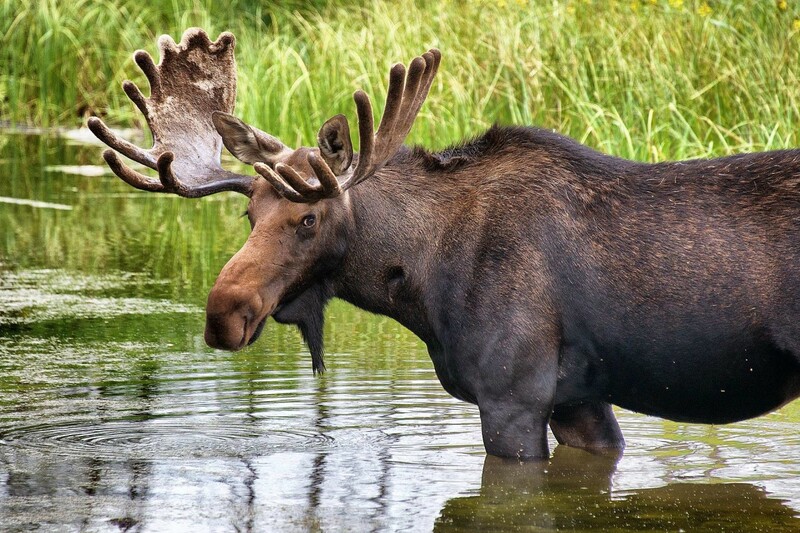 There are numerous organizations dedicated to supporting Jackson Hole’s wildlife and preserving its natural resources. The National Elk Refuge, which was established in 1912, is one of the oldest wildlife sanctuaries. 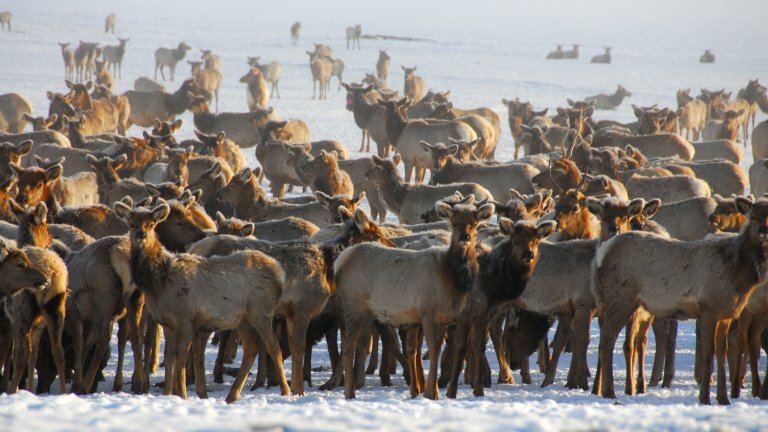 Each winter the feed ground supports up to 7,000 elk, which migrate from often hundreds of miles during severe winters. The operation allows visitors and local alike to experience the region’s wildlife firsthand. At Jackson Hole Real Estate Associates, we are proud to support efforts conserve the qualities that make this place so unique. Each year our agents dedicate thousands of hours in community service. As a brokerage, we proudly support the organizations, people and causes that give of themselves to ensure this valley remains the treasure that it is today well into the future. We invite you to learn more about Jackson Hole and what makes it the Last of the Old West. Contact our dedicated team to get acquainted with this extraordinary destination. And on behalf of all of us, happy St. Patrick’s Day. Let’s keep green going year-round.